In the seven decades since World War II, the numbers of people who die from famines fell spectacularly. The drumbeat of 10 million starving every decade faded to a small fraction of that toll, and the near-elimination of famine mortality is one of the great achievements of our time. Today, however, the global decline in famines and famine deaths has suddenly halted and is being reversed. The increase is not due to climate or natural disaster; it is driven by war, blockade, hostility to humanitarian principles, and a volatile global economy. 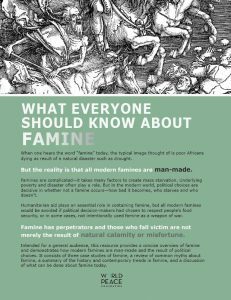 This WPF research project, led by Alex de Waal, presents a history of modern famines: their causes, dimensions, and why they ended. Through our ground-breaking dataset on famine trends and analysis, starvation is revealed as a crime and an instrument of genocide and war. Political decision or political failing is an essential element in every famine, while the spread of democracy and human rights, and the ending of wars, were major factors in the near-ending of this devastating phenomenon. 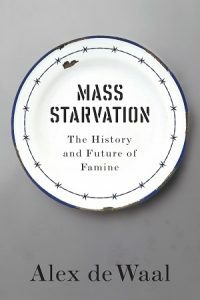 Alex de Waal’s book, Mass Starvation: The History and Future of Famine (Polity Books, Fall 2017 [UK] Winter 2018 [US]), details how the world almost conquered famine. Available through Polity Books.” Click the link above for additional resources and information on book lectures. 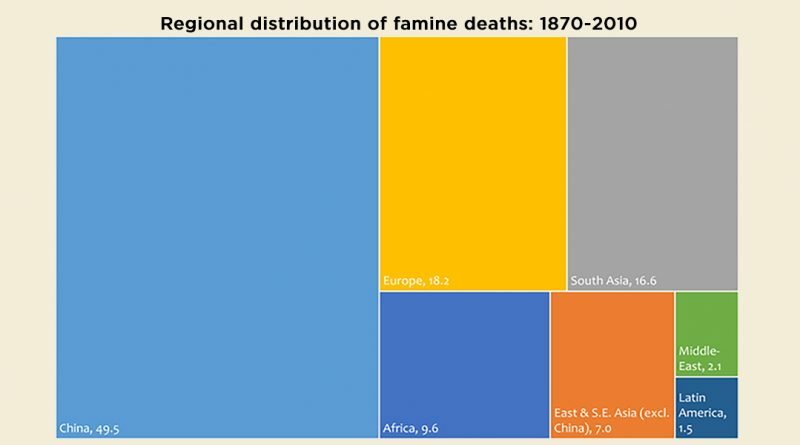 The Famine Trends dataset (updated 5 April 2017) includes great famines, defined as a food crisis that causes elevated mortality over a specific period of time for which the upper estimates of excess death exceed 100,000, and episodes of mass intentional starvation between 1870 and 2010. This is a dataset of historic famines and episodes of mass intentional starvation. Accountability for Mass Starvation: Testing the Limits of the Law: This collaborative project with Global Rights Compliance (The Hague, The Netherlands) will develop local, regional and international capacity to identify, avoid, prevent and seek accountability for starvation in furtherance of humanitarian protection for millions of women, children and men. ‘The Strategies of the Coalition in the Yemen War: Aerial bombardment and food war,‘ a report by Martha Mundy (distributed by the World Peace Foundation, October 9, 2018): This report provides comprehensive analysis of patterns of targeting civilian, agricultural and fishing sites by the Saudi Arabia-led coalition that is backing Yemeni President the internationally recognized government of Abd-Rabbuh Mansour Hadi. “What Everyone Should Know about Famine” (World Peace Foundation, March 2019) is a 12-page educational resource, intended for a general audience. It provides a concise over of famine and demonstrates how modern famines are man-made and the result of political choices. It consists of: three case studies of famine; a review of common myths about famine; a summary of the history and contemporary trends in famine; and a discussion of what can be done about famine today. What do we see of famine? 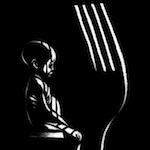 : Access a gallery of four political cartoons that offer new ways of imagining famine today. The cartoons were created as part of a collaborative project with Cartoon Movement.